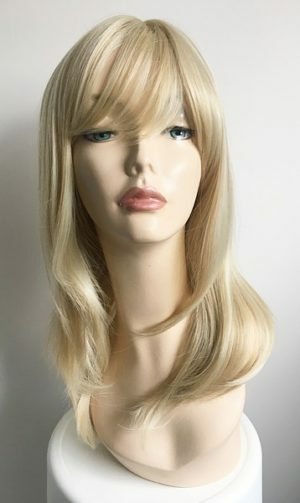 Blonde wigs come in many shades. 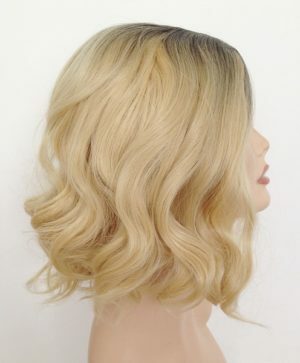 One of our most popular blonde shades in golden blonde. 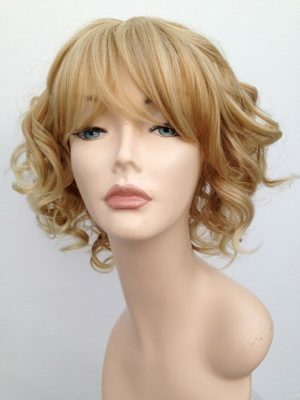 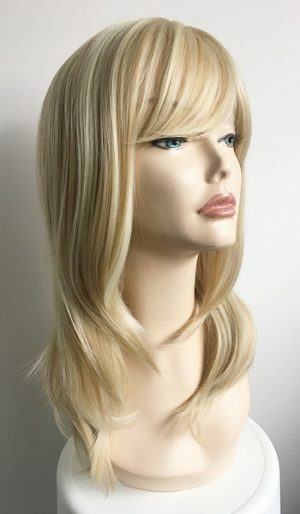 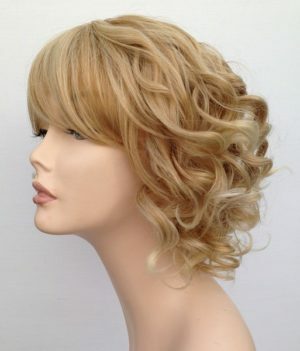 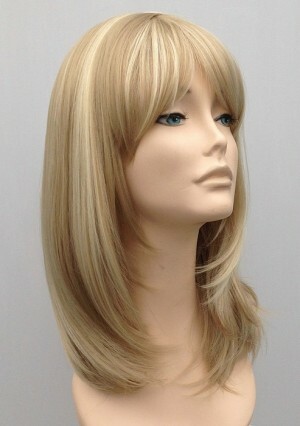 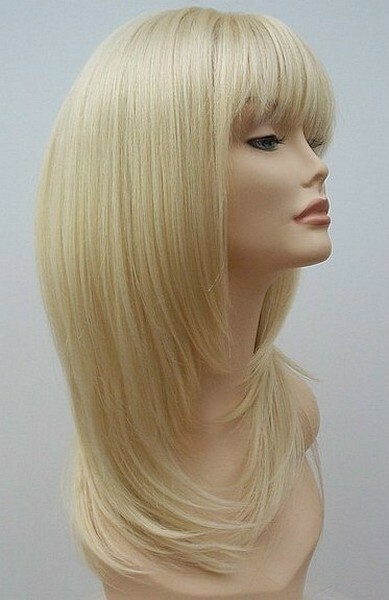 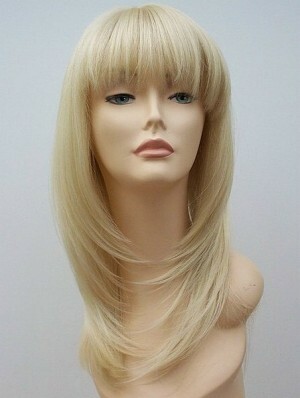 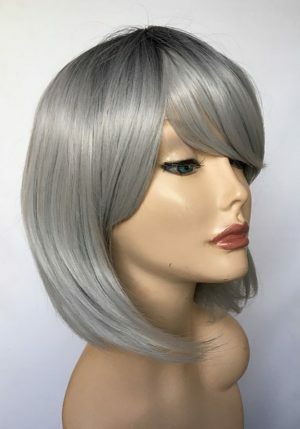 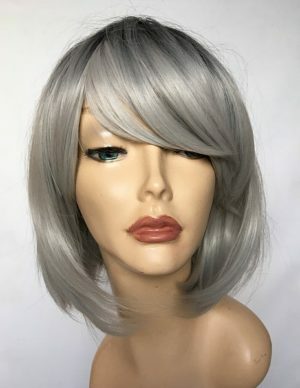 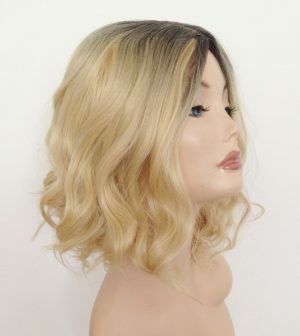 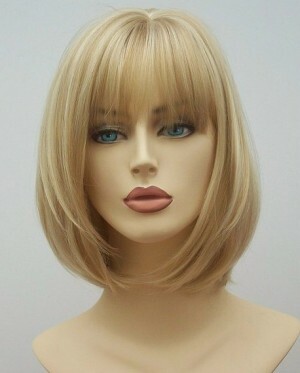 This is warmer darker toned blonde wig, this shade is usually combined with lighter blonde shades to give a more natural overall colour shade. 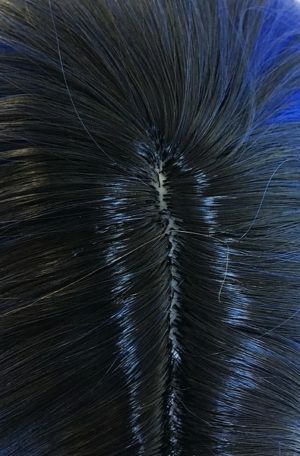 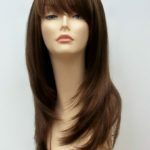 Trusted UK online wig retailer. 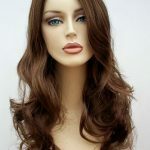 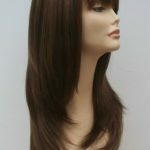 Please see our Customer Testimonial section of our website to see what our other customers think about our wigs and our service. 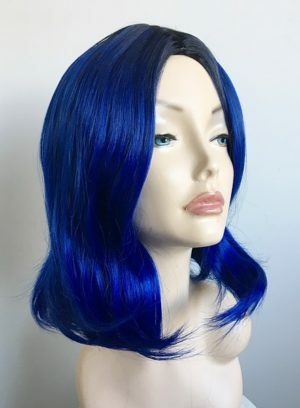 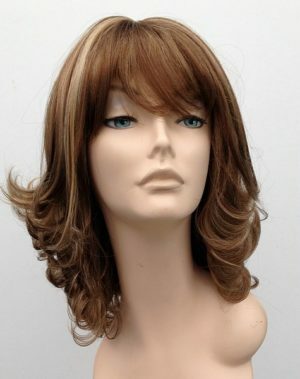 Find your perfect new wig today from Wig Store UK. 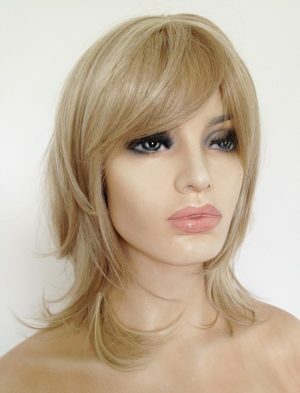 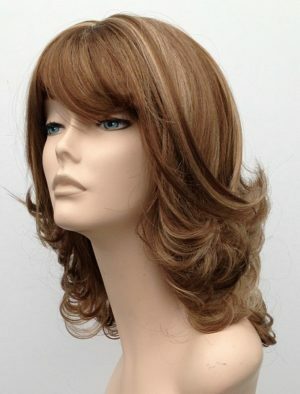 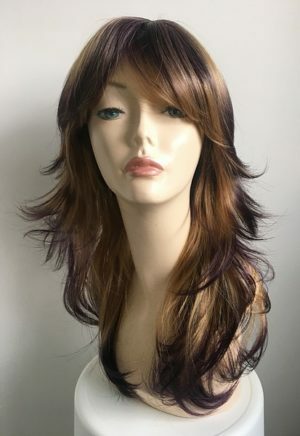 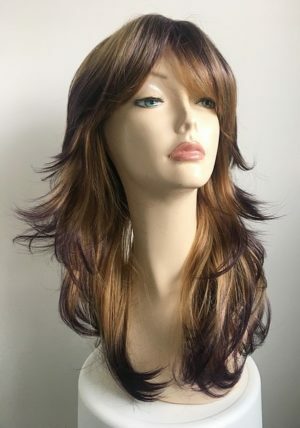 Highlighted ladies wig Josie has a soft curl style, this fabulous ladies mid length wig has blonde highlights, fringe and a skin top parting to the top of this wig.